The awesome is back! 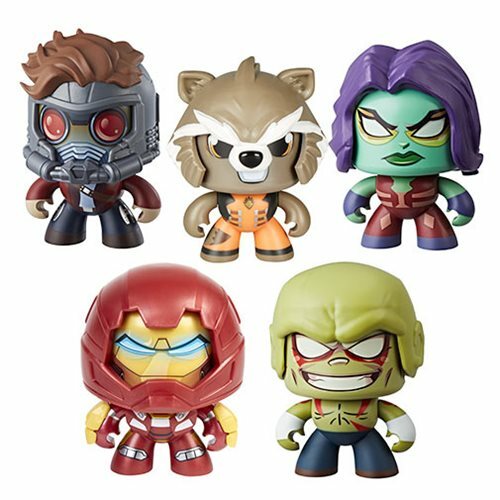 Marvel Mighty Muggs are the classic collectible figure, and they're better than ever. Each figure is packaged in a stackable, sturdy box and is easily removed without damaging the packaging - just cut the tape, turn the fasteners, and it's free. And putting your figures back in the boxes for display is just as easy! Ages 6 and up.